Volunteers come in many shapes and sizes, and at our organization, they do many different tasks. Some decide to work at the food pantry, others work at our store, and still others take on administrative duties. 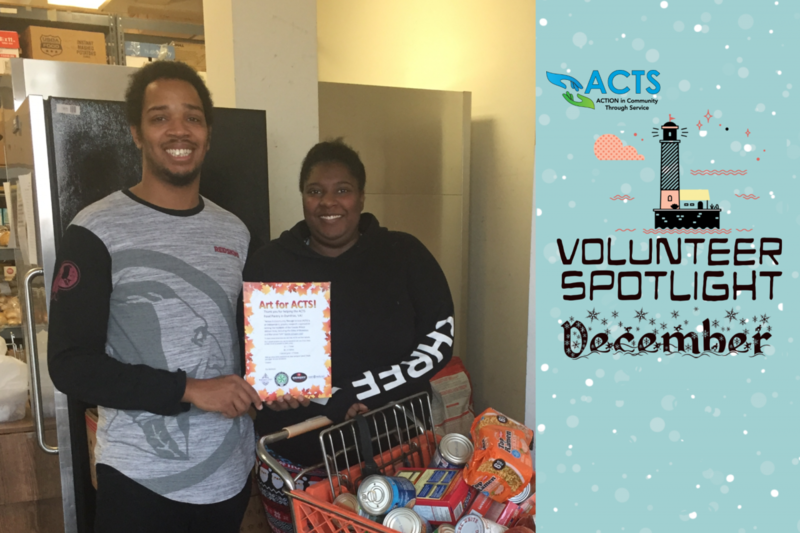 ACTS was founded almost 50 years ago when 13 churches came together and decided that, since their neighbors were suffering, they would create an organization that would help those in crisis situations. This group consisted of regular people who wanted to make a difference, and for the first few years of ACTS, our founders worked as volunteers to make this happen. Several decades later, we’re pleased to share that this tradition is still alive and well in Prince William County. Enter Travis Morton. Around halfway through 2017’s Operation Turkey event, Travis, an ordinary individual, reached out to ACTS to see if he could hold three different food drives simultaneously at different breweries in our area. He immediately began to not only promote these three drives, but also promoted ACTS in the process. After Operation Turkey was over, he went on to create an art show for us entitled "Art 4 ACTS" which was held at Water's End Brewery. During the last event, he was able to bring in many nonperishable food items for our food pantry, as well as raise $371 at the event. 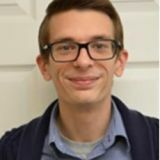 When asked about why he chose to volunteer for ACTS, Travis responded, “It is a great organization and I am happy to help in any way I can from here on out.” Besides the immeasurable impact our volunteers have at ACTS, their work and dedication saved us in upwards of $370,000 last fiscal year. We could simply not run as an organization without them, and their talents continue to help us grow in our impact. This holiday season, all of us should be more like Travis - his hard work and dedication is what ACTS' mission is all about. We have volunteer opportunities for almost anything you can think of. Whether it’s working directly with our clients through our Helpline, or even serving as a member of our board of directors, we welcome anyone who wishes to help. To submit an application to our volunteer coordinator, Tamika Martin, please click the button below, and thank you for your ongoing support of our organization!